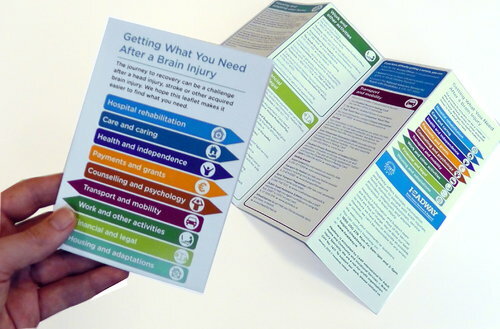 Whether you’ve had a brain injury, or are a family member, you may find it helpful to talk to a counsellor or psychologist, to come to terms with life after a brain injury. Also, if you have a brain injury, specialist psychologists called neuropsychologists, can assist you to identify your strengths and work on problems in thinking, remembering, behaviour and mood.Your consultant or GP can refer you, or you can refer yourself. Ask if your hospital has a psychologist. HSE offers Primary Care Psychology and Counselling in the Community services. HSE t: 1850 24 1850. Family Resource Centres provide low-cost or free counselling. t: 01 635 2854 w: www.tusla.ie. Accredited private counsellors are listed online in: www.counsellingdirectory.ie , www.iahip.org and www.irish-counselling.ie. Psychological Society of Ireland has details of psychologists who are registered members. t: 01 472 0105 w: www.psihq.ie. If you feel you’re not coping, talk to your GP. They can support you and refer you to your HSE Community Mental Health Service if needed. There are also a small number of psychiatrists who treat people with brain injuries in Ireland (Neuropsychiatrists). Your GP, consultant, or psychiatrist, can refer you. Remember, if you ever feel like harming yourself: tell someone you trust and phone your GP, or text ‘help’ anytime to 51444, or phone the Samaritans on: 116 123, or phone 1Life on: 1800 247 100, or call 999, or go to Accident and Emergency. Contact Headway for details of other support groups, including BRÍ and aphasia support groups.t: 1890 200 278 w: www.headway.ie.